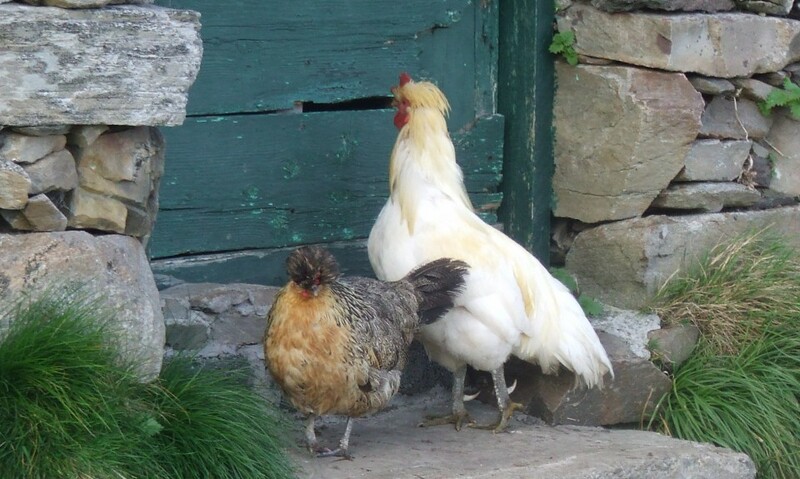 Italians | The inquisitive hen. though we still have to run the gauntlet and visit my mother . found it hard to swallow. oh and crackers to pull. I lit the plum pudding without casualties. (Was it you miss plum who committed the murder with the dagger in the conservatory)? One can never tell by appearances…….